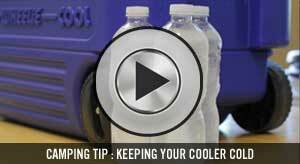 Winter is here and the slippery conditions that come with it. We take the time to winterize our vehicles with better traction by adding winter tires, but we never take the time to winterize the traction on our own feet. Slips and falls are the most common types of accidents in life generally. The consequences of most falls on snow or ice are minor bumps and bruises, but can be as serious as broken bones. 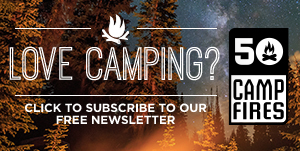 We are not trying to scare you and believe that life should be as safe as necessary. 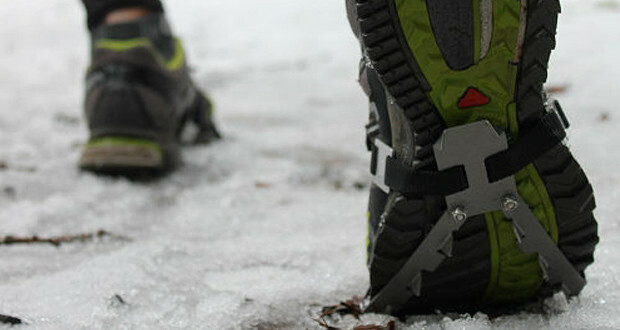 We encourage you to still get outside by offering you 3 shoe grips to safely enjoy winter outdoors. 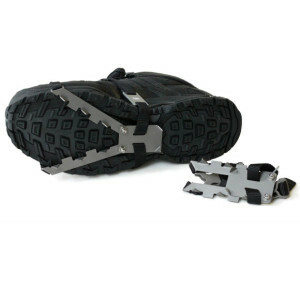 The original Yaktrax design is a lightweight and easy to use ice-traction system. 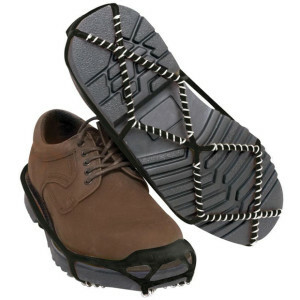 Yaktrax Walk is a good entry-level pair of shoe grips for the newbie from the elderly to professionals. These grips don’t require you to wear boots and easily fits over your normal everyday shoes. Their patented SkidLock coil system will give you confidence while walking to school, work or the mailbox. 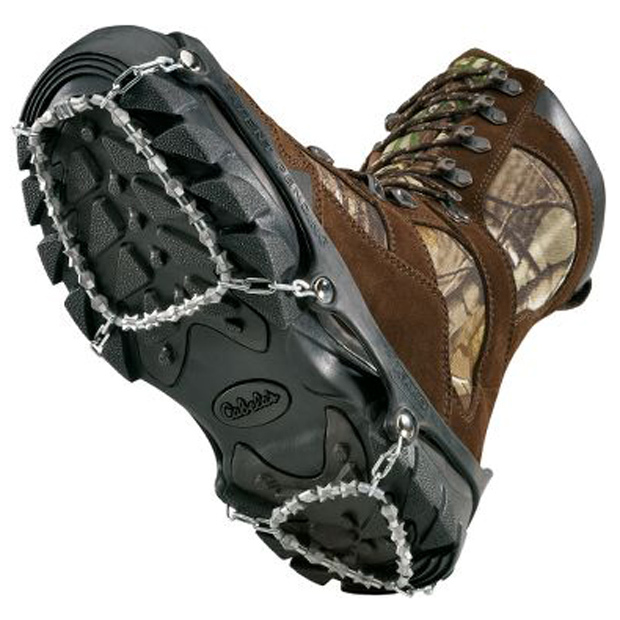 If you are looking for a more aggressive traction to handle normal day walking and going into the backcountry, Icebreakers Diamond is a better choice. The patented Diamond Beads have hundreds of bitting edges that are also self clearing getting rid of snow build up and making effective transitions to gravel and pavement. Make sure not to wear these grips on a surface you don’t want scratched. Vargo offers the best shoe grip if you don’t let the snow slow you down at all. 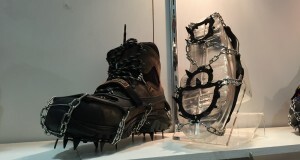 The biggest difference between the Titanium Pocket Cleat and the competition is well, titanium. See why titanium is superior to steel here. You will simply improve speed and traction on winter runs or hikes with these very compact shoe grips that weighs a third of the competition without sacrificing performance. Previous: How Many Layers Should I Wear In Cold Weather?